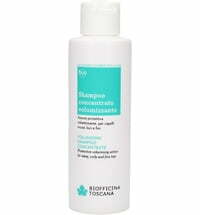 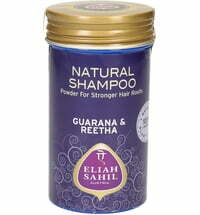 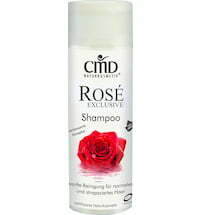 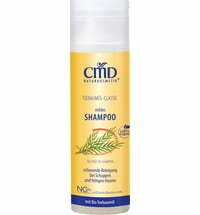 The practical shampoo and shower gel cleanses the hair and skin in a particularly mild way. 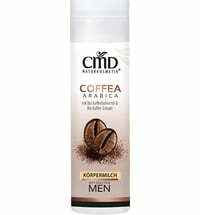 It contains caffeine that possesses regenerating effects. 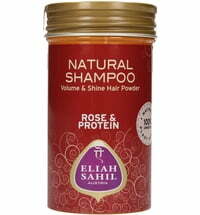 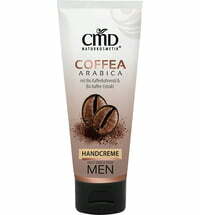 Ideal for dull, fine and limp hair. 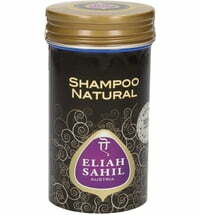 After application, leave the shampoo on the hair for a few moments to stimulate the roots.